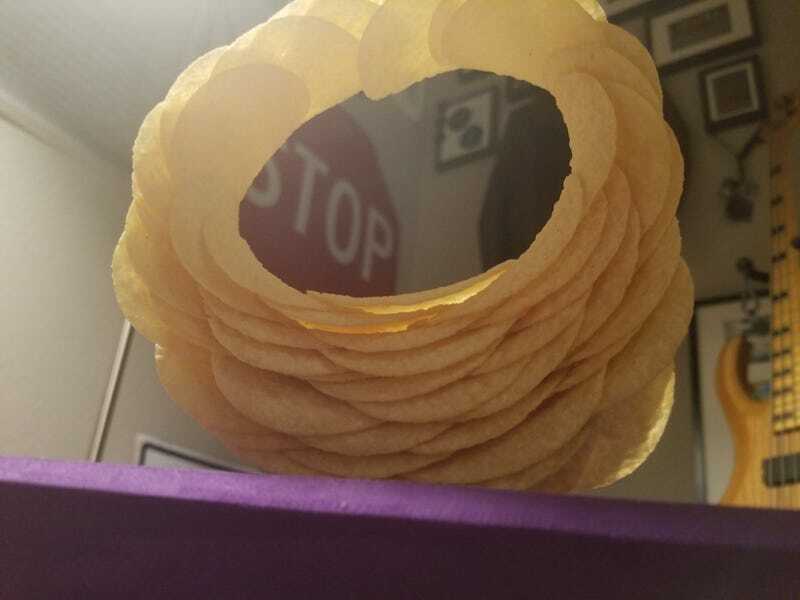 Featuring Pringle stacking. This is why you love Oppo, right? Hello..?